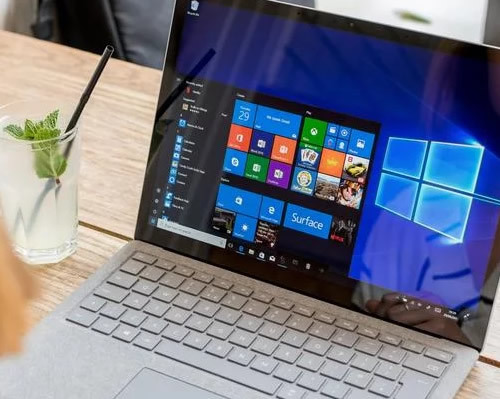 For all your computer repairs, upgrades, new builds and computer peripherals. 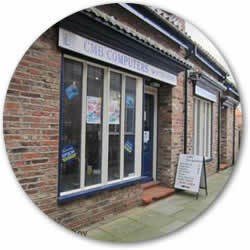 CMB Computers is a small, friendly and Pocklington based computer business – dedicated to providing an efficient and friendly service. The shop, which is located in Pocklington behind Cooplands Bakery, is well stocked with computers on display and a good range of computer accessories. CMB Computers builds new systems on the premises to customers requirements, carries out repairs and servicing and offers advice on all computing matters. We stock a wide range of desktop PCs. We also offer a custom build service too, ensuring your machine is built to your exact needs. It’s important to ensure your computer is in the best possible health. 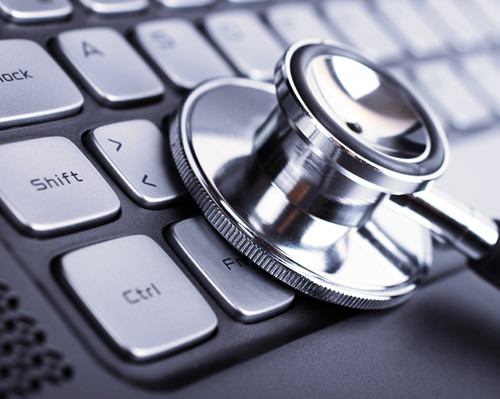 We can provide a full checkup and advise you on security steps. 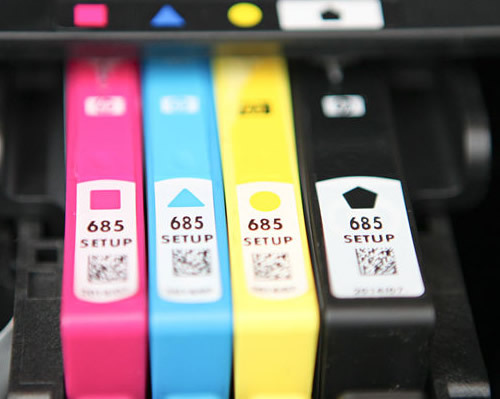 Our Pocklington shop stocks a huge selection of printer ink and paper. Whether you’re looking for a single colour or a full pack of paper. An expert in IT, James can offer unparalleled advice and support. He not only runs the shop floor, but James is also hands on with all computer builds and installations.